Introducing the new TouchMonitor TM7 and TM9 with Dante™ AoIP, including AES67 mode, up to 32 channels of audio and redundant network support. A TouchMonitor with Dante connectivity is able to work with up to 32 audio channels at sample rates up to 96 kHz. The selected sample rate does not affect the channel count, which means that users can always rely on keeping their eyes on up to 32 channels across the IP Audio Network at any given time. 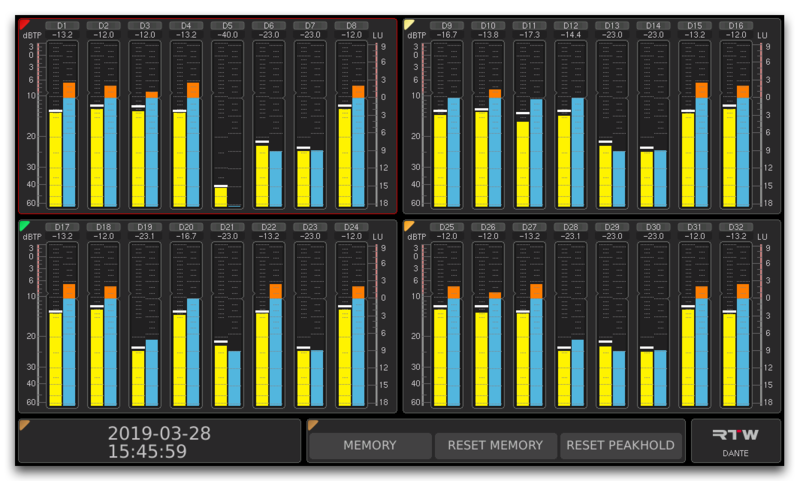 Apart from measuring critical audio-related factors such as Loudness, True-Peak, Correlation, Frequency Distribution you now also get instant visual feedback on the overall status of the audio network. This allows for quick troubleshooting and identification of potential problems that may cause critical downtime. In broadcast, reliability is always paramount. Therefore, the new Dante TM7 and TM9 units support redundant network connectivity to ensure that users are always able to get an overview of their audio at a glance. 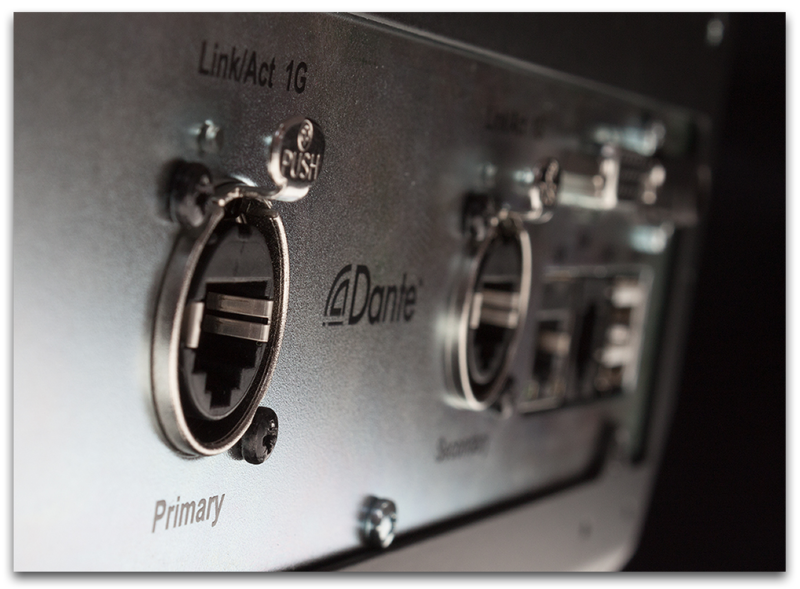 Quite simply, with a Dante-enabled TouchMonitor TM7 or TM9 hooked up to your audio network, you will never be forced to ‘work in the dark’. 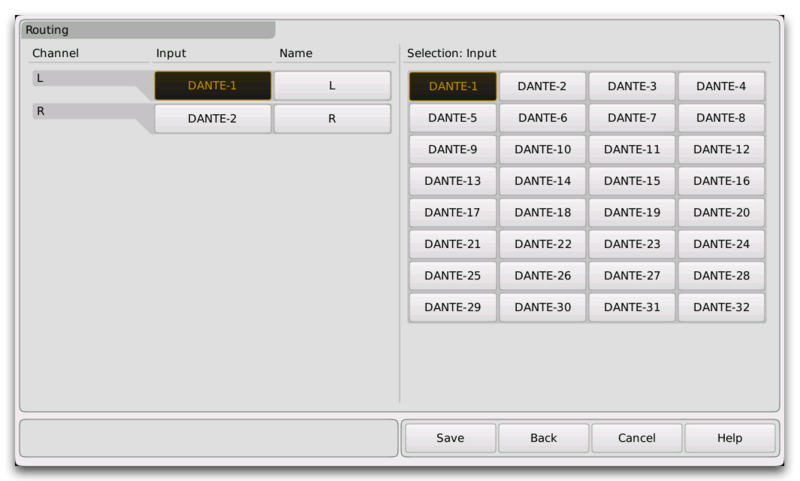 TouchMonitor TM7 and TM9 with Dante automatically detect and adapt to Dante channel names, which in turn makes routing a breeze when setting up the audio metering system on the network. We have implemented uncompressed, multi-channel digital audio technology that results in near-zero latency and synchronization performance. 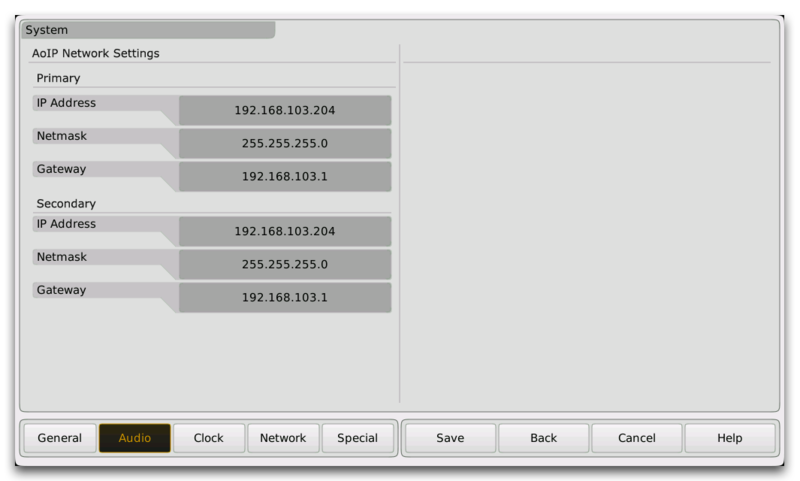 This gives you the most reliable and consistent results possible in your audio network.